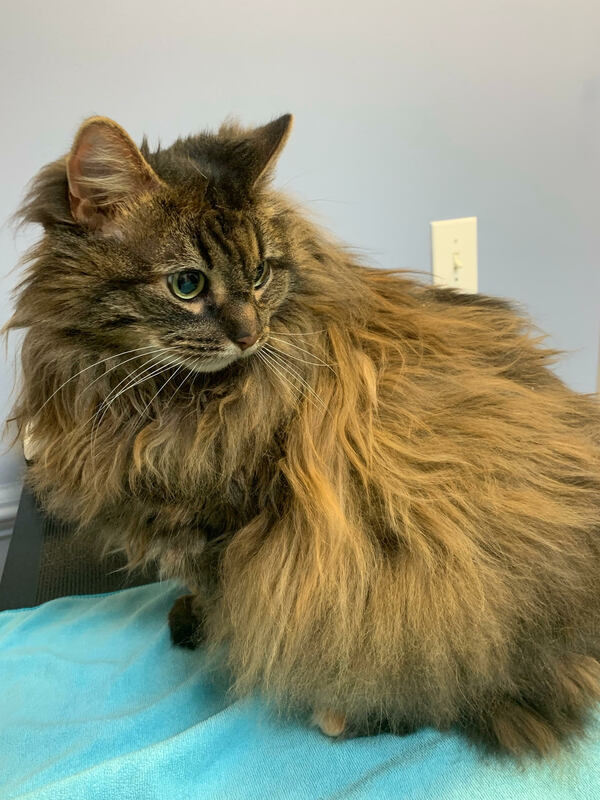 Pumpkin, a sweet 16 year old love that is up to date on shots and spayed is looking for a new family. She loves to be around people. She is shy at first but warms up quickly. She is special needs, requires special dietary needs because she has a problem with scooting. She has lived with rabbits with no problems but has never lived with other cats. She has lived with children with no problems but she prefers older children and adults. Please contact the person listed under this pet's description.